I’m feeling on top of the world as the year comes to an end, my first year running ZeoT! Dance is a world without end, a world that has literally come to ZeoT this year! From student participation in our annual show ‘Expedition’ to the numerous dance groups taking part in our World Dance Festival in the Europaallee this year, it couldn’t get more global! We’ve not only explored the world of oriental dance in our classes, workshops and photography exhibitions, but thanks to Anasma we’ve even entered the world of animals with her Urban Jungle project (show in February 2016). World records have also been broken in our dance studio this year (Nicole McLaren, March 2015, Guinness book of records - most sufi whirling revolutions in one hour). Congratulations Nicole! To end 2015 with something special, we've just launched a new website and logo for ZeoT Zurich. In the studio and beyond, many more exciting classes and events will be coming your way in 2016. You too can open up a new world to someone! Why not give a ZeoT voucher as a christmas present (available for regular classes) or invite a friend to join in one of our introductory courses in the first week of January (in English and in German). Not only will you be introducing them to oriental dance, you will both receive a 15% discount on your class! This year would not have been possible without you and the wonderful dance community at ZeoT, the brilliant team of teachers and visiting dancers, such as Samantha Emmanuel, Konstantin Tsakalidis and Yasmina of Cairo. Thank you for bringing the world to ZeoT and for sharing your art with us. Whether you decide to shake off any christmas excess with Simone’s Shimmy Fit specials over the festive season or take it easy and join us again next year, here’s wishing you a wonderful christmas and brilliant new year! ALIA & the ZeoT team! 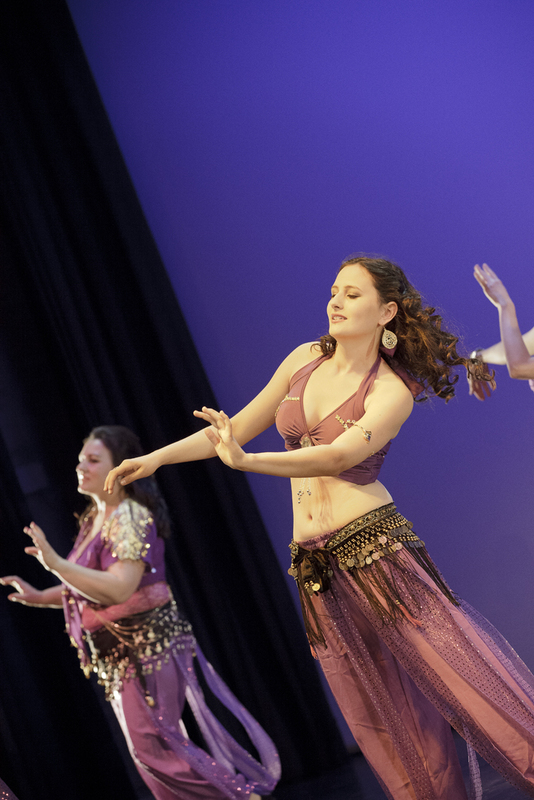 During the first week of January we will be teaching the basics of oriental dance, in both English and German! Why not come along with a friend (both receive 15% discount). Dancing is fun….and even more so when you have a friend to share it with! Zeot Zürich presents: URBAN JUNGLE, a choreographic project directed and led by Anasma(Fr). From the savanna to deep sea, we travel over land, in the sky and under the sea to discover an inspiring fauna where dancers and audience connect to the their animal side within! Taking inspiration from coral reefs, oyster, shark and manta ray to flamingos, owls, and heron. From elephants to monkeys,lions, hyenas and gazelles, to wolves, squirrels, spiders, snakes or scorpions, all will make their appearance through dance. The ensemble is composed of nine workshop participants, professional and amateurs, choreographed and staged by Anasma over the course of six twelve hour week-ends. Professional guests dancers- choreographers are invited to contribute additional pieces : Alia, Anasma, Julie, Meissoun, Simone, Lisa Müller-Albrecht, Viviane Gerhard & das Lilalaune Ensemble, Arnaldo Iasorli. Newer PostHOW TO BREATHE....AND DANCE!